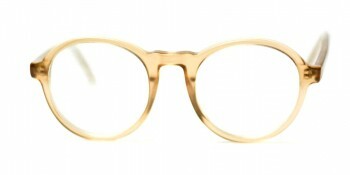 The Binocle Eyewear Blog - Binocle Factory - What is the difference between Hipster Glasses and Nerd Glasses ? However, as the time flies, eyeglasses are no longer just for the vision impaired and for the geek, but then again also for the wonderful trendy or commonly known as hipsters. In fact, you can now buy a non-prescription pair of glasses in countless of retail stores. Since today’s glasses are now super casual and cool, as well as, no longer nerdy, probably you are now confused if there is a difference between hipster glasses and nerd glasses. But before that let us first define hipster and hipster glasses. A pair of hipster glasses is not commonly known on the innocent side of style. They’re the type of glasses that will make you the center of attraction and standout. 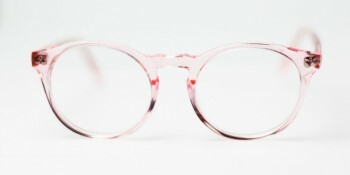 Unlike to other glasses that you typically see in other eye wear shops, hipster glasses feature unique shapes and designs. They are advanced in an unusual way and be noticeable for creativity. Despite the fact that they sound a little bit exciting, you should be aware that there are plenty of hipster glasses that come in different colors and shapes which is made for everybody. So it’s up to you if you will love or hate it. 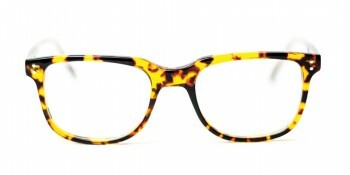 Before, this type of eyewear is made using thick-rimmed frames with seamlessly round eye frames. If you’re not still visualized its actual juts think of Johnny Depp because it is somewhat similar to its glasses. But these days, hipster glasses evolved with revamped classic styles that are crafted using impressive lightweight materials and arise with new shapes and details. And this is the main reason why these glasses become trendy and hit the market. They are also crafted to make expressions and faces look really be noticeable and more interesting as well. Perhaps when the term “Hipsters” was mentioned a while ago maybe you are muddled and wondering what is the meaning of that word. 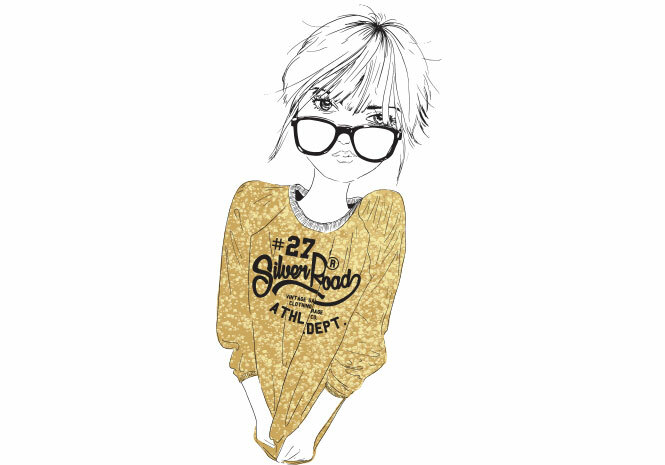 To brighten up your mind and to clear things out, hipsters are the persons who are keen on the latest trends particularly in lifestyle, fashion, and music. On the other hand, it is very significant to hipsters that these fashions are not socially typical because when everybody becomes interested in this trend, they’re no longer cool. Actually, hipsters want to show their character through traditional trends that they recognize and communicate with. 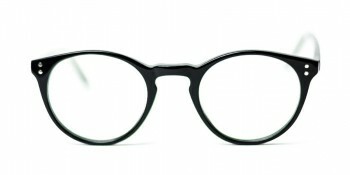 Are there any Differences between Hipster Glasses and Nerd Glasses? Nerds are recognized as very intelligent. These gals and guys are the types of clever that most individuals cannot even turn their heads on them. Several nerds are knowledgeable in Science, Computer Programming, Physics, and Mathematics. But they commonly socialized with other geeks and tend to stand publicly awkward. While hipsters are recognized as very deep-thinking even though it would remain debated by many that they are mostly just unconcerned. Some hipsters work as Bartender, Co-op cashier, and Artist. These persons are very fashionable but they are pretending not to be. Basically, hipsters hang out with any person and tend to turn away from anything on the other hand. If we will going to depend on the scenario mentioned above, it is very clear that there are countless of difference between hipsters and nerds, but how about the pair of glasses they are wearing? Is there any difference between hipster glasses and nerd glasses? According to many, nerd glasses are similar to hipster glasses and there is no difference between these two kinds of glasses. Why? Because hipsters hold retro glasses that still displays their unique personal chic. 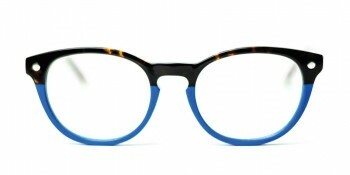 In addition, hipsters want nerd glasses for both men and women in order to tell their story. If you want to experience the fashion trends of hipster glasses perhaps you are now wondering what type of hipster glasses that will surely reveal your real personality as well as good looks. 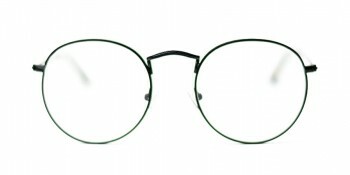 If you have a round face you should avoid wearing round glasses that have rimless frames. As an alternative, select loud frames with thin designs. To balance your features, choose glasses that have oval or round frames that are not very thin. 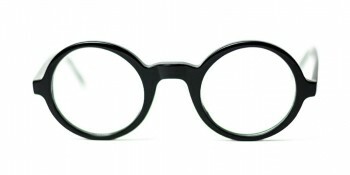 Persons that have oval faces can stun several styles, nonetheless, geometric-shaped spectacles usually look best. In fact, there is a dissimilarity between why hipsters wear glasses and why nerds/geeks wear glasses. However, the glasses itself are basically and aesthetically the same with the exemption whether you bought them at an optometrist or local retail stores.